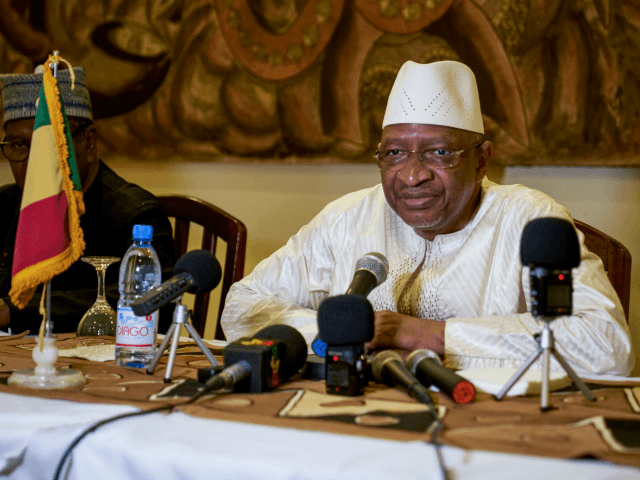 (JNS) Prime Minister of Mali Soumeylou Boubèye Maïga is expected to visit Israel in the coming weeks, reported Israel’s Channel 13 on Monday. Israeli Prime Minister Benjamin Netanyahu met last year with Malian President Ibrahim Keita on the sidelines of a summit with West African leaders in Liberia, where the two agreed to seek “warm relations,” according to a statement from the Prime Minister’s office. Mali cut ties with Israel following the Yom Kippur War in 1973, when Israel faced a surprise attack from neighboring Arab countries on the holiest day on the Jewish calendar. This development comes after a major attack by an Islamic terror group killed 10 U.N. peacekeepers from Chad, wounding at least 25 others in Mali on Sunday in what the Al-Qaeda-linked Nusrat al-Islam wal Muslimeen group said was a response to Chadian President Idriss Déby’s renewed diplomatic relations with Israel.